This is the first volume of the four volume set of Comprehensive Guide for Mesoporous Materials. The discovery and application of mesoporous materials in the different industries, including the catalyst industry, is one of the major advances over the past two decades. One of the important mesoporous materials is zeolite. Over the past decade, different types of zeolites have been produced in the nanometer range dimensions. Porosities can also be regular or irregular. 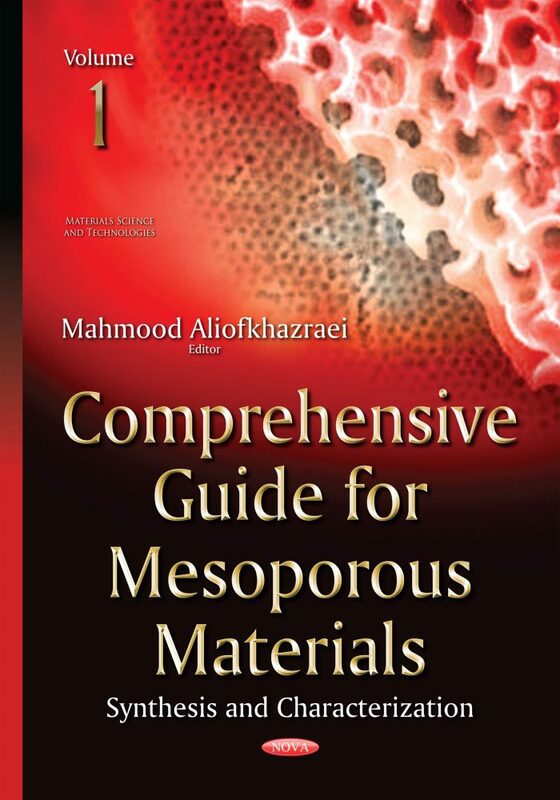 Due to more research done on mesoporous materials, knowledge of this science has increased. Researchers are now able to make mesoporous materials with dimensions equal to the predetermined requirements to use in engineering, such as with molecular separation membranes.